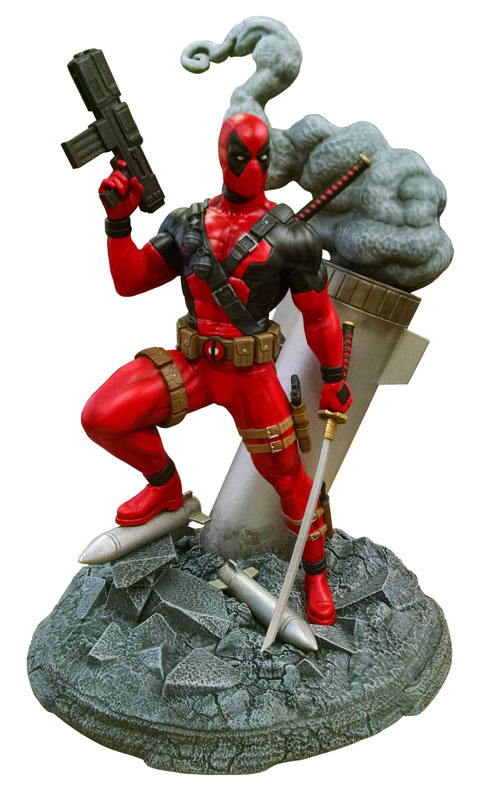 It’s New Toy Day at your local comic shop, and Diamond Select Toys is delivering a double dose of the Merc with a Mouth, Deadpool! 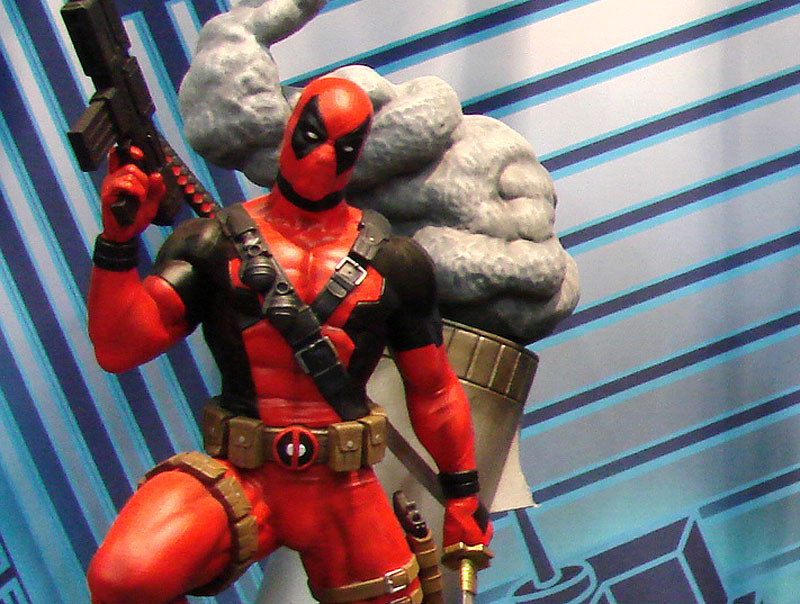 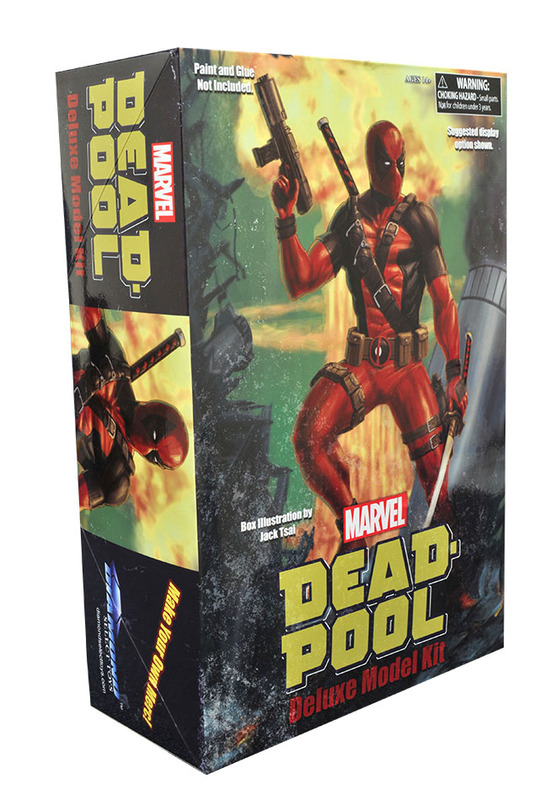 One of Marvel’s biggest characters, Deadpool is now the latest Marvel Gallery PVC Diorama, as well as the first in a new line of original Marvel model kits from DST! 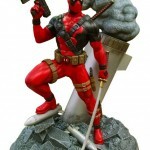 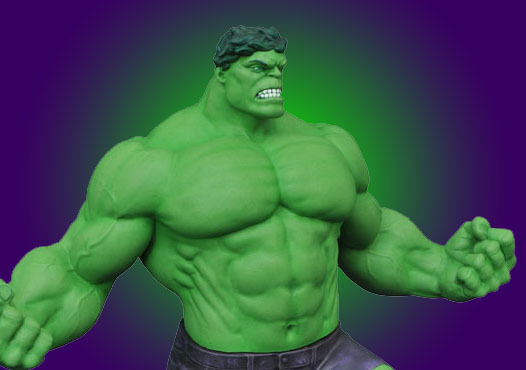 Plus, the next Vinimates vinyl figure is here! 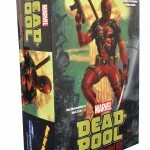 Read on for more details, then find your nearest comic shop at comicshoplocator.com!